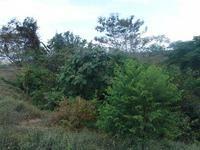 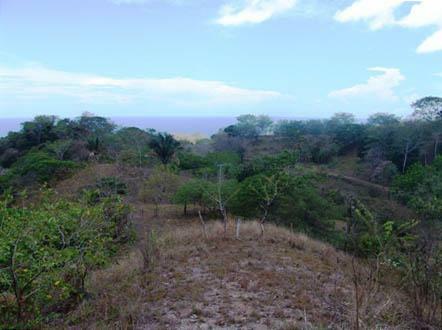 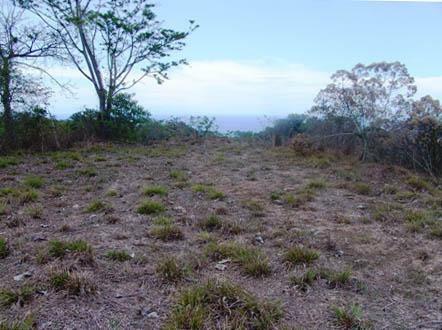 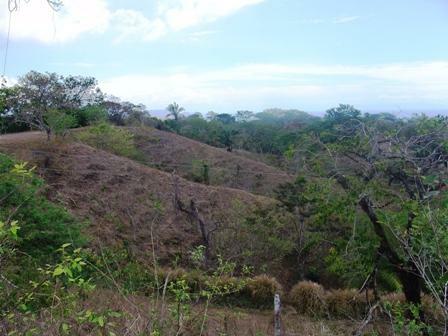 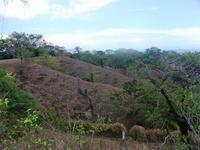 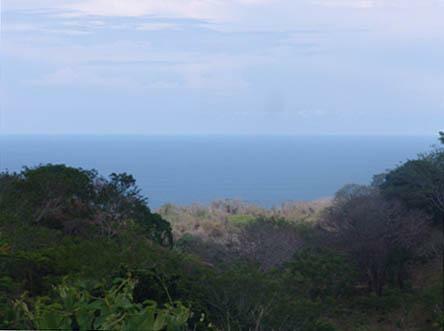 Beautiful ocean view property in Delicias Nicoya Costa Rica. 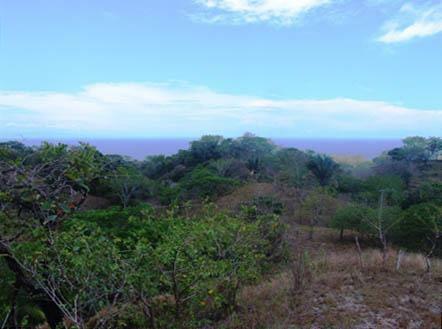 Centrally located to all the action and tropical beaches of Montezuma, Mal Pais and Santa Teresa, Delicias is on the move with many new residential projects now underway. 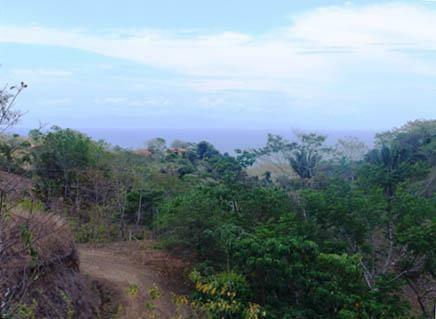 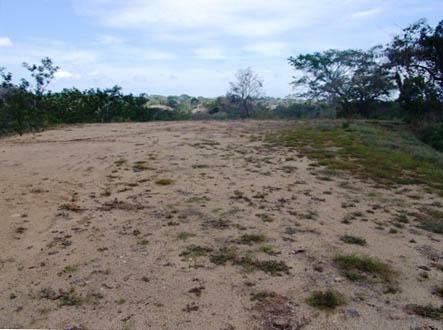 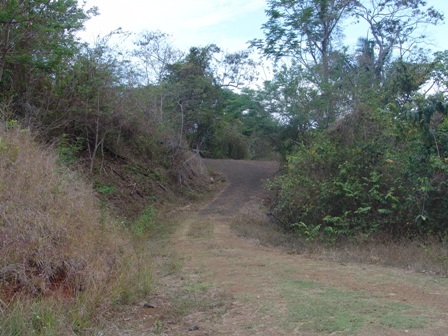 With public road frontage, water and electricity are already in place and this property is ready for you to begin construction on your Costa Rican dream home. 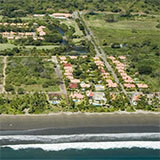 Real estate in Costa Rica, especially on the Southern Nicoya Peninsula is booming, so now is the time to consider investing in the lifestyle we call "Pura Vida" or pure life.